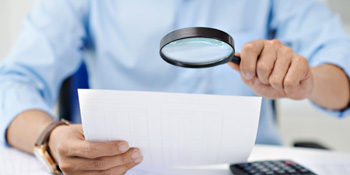 Get the most out of your federal award and confidently handle grant expenditures, documentation and reporting. 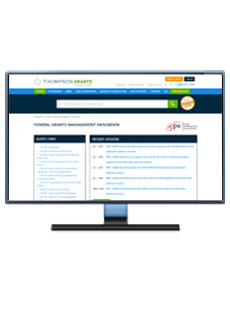 Available in print, online and dual formats, Thompson Grants’ Federal Grants Management Handbook has been the federal grants community’s most trusted guide since 1978. 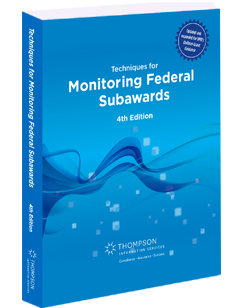 It breaks down the most complex and potentially confusing guidance and regulations issued by the OMB and federal agencies in easy-to-understand language, so you can take the steps needed to stay in compliance with the complicated, detailed rules that govern your funding. 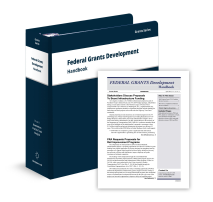 This resource will help you confidently handle grant expenditures, documentation and reporting with explanations of requirements and strategies as well as ensure you get the most out of your federal award with critical guidance on how to maximize the effectiveness of your federal funds. 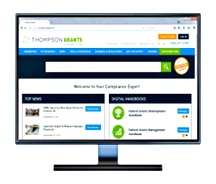 The Federal Grants Management Handbook is one of three handbooks that make up the compliance guidance in the Thompson Grants Compliance Expert – an all-in-one solution that will cover your organization’s compliance needs throughout the entire grants lifecycle, from pre-award to post-award and closeout. Click here to learn more. 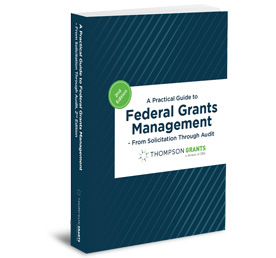 You will receive the two-volume Federal Grants Management Handbook in print and/or access to the manual online at grants.complianceexpert.com. Based on the delivery method you choose, your annual subscription also includes monthly print and/or rolling digital updates, news, analysis, training tools, forms and more at no additional charge for the 12-month subscription period. 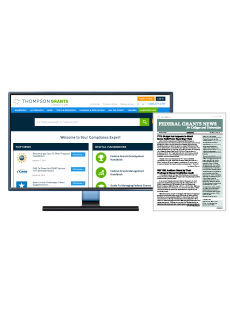 If you have any questions or would like information about bulk pricing or site licenses, please contact Client Services by phone at 1.800.677.3789 or by email at service@thompson.com.